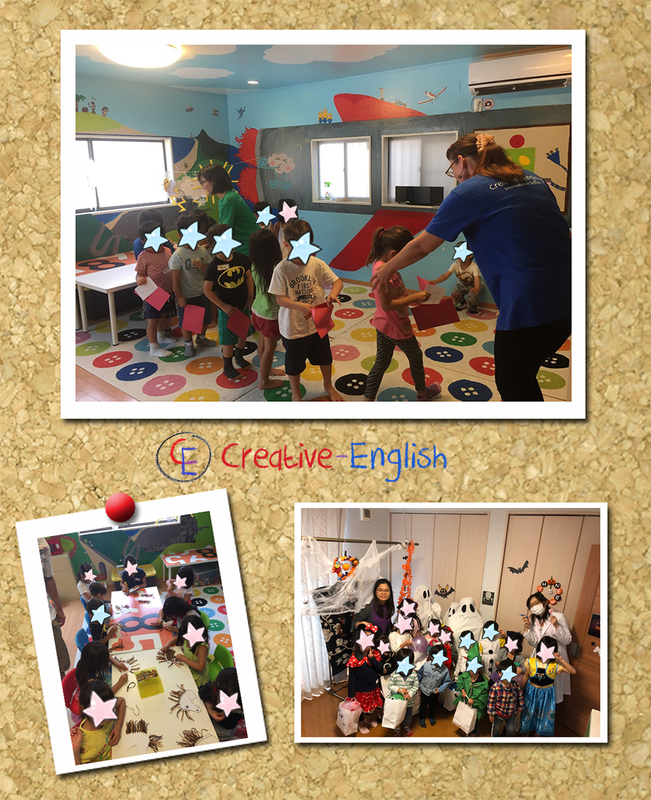 Located in Fujimino Creative English International School is a private English-language school that provides Preschool, After-School and Saturday School (full-day or half-day) for children from 18 months and up. Because a child's early age education establishes the building blocks for all future learning, we believe that introducing children to all areas of english (READING WRITING SPEAKING LISTENING & PHONICS), instructed by native speakers is critical. We plan and execute a full year curriculum and offer competitive pricing structures for Month Term and Full year education. From this year we are pleased to introduce a new service which helps young children transition from infancy to preschool. From now on Fujimino will provide an additional preschool program with the aim of acclimatising youngsters to being in a learning environment away from home. Children will start with 1-2 sessions a week moving onto 4-5 sessions over a 6 month time period, learning English as well as classroom rules and lesson transition.